Spring is Here! 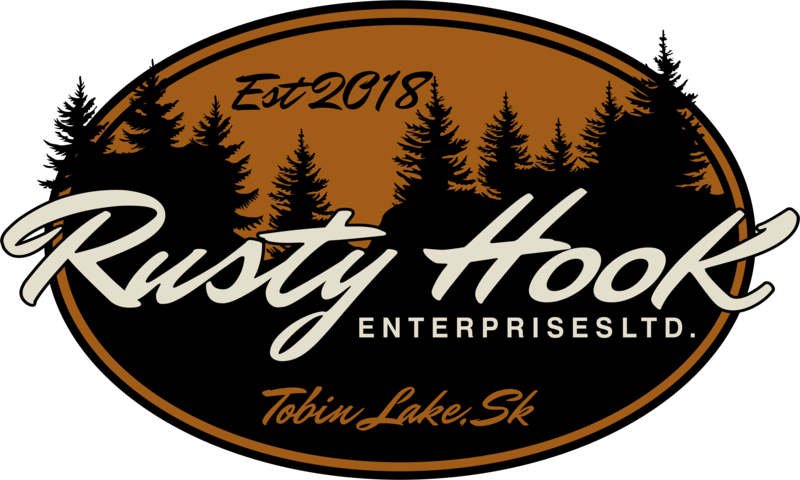 Have you booked your stay with Rusty Hook yet? Book your Spring/Summer getaway with us today. 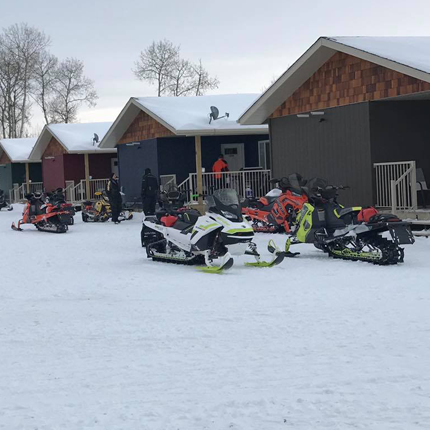 Modern Cabin rentals and Convenience Store at Tobin Lake Location: Hwy 255 @ Resort Village of Tobin Lake - We are the very first property upon entering the village at the top of the hill. Book one of our modern Cabins today! See what we offer at our store. Fish the renowned Tobin Lake for your "record" experience summer or winter. Snowmobile, quad, golf, boat, swim or just relax in your chair with a good book. We offer modern two to three bedroom cabin rentals. Our full-service convenience store is situated within walking distance to accommodate your needs during your stay. Cabin and Store open daily. VISA, M/C, American Express & Debit payments accepted. Modern Cabin rentals for 2 and 3 bedrooms available. 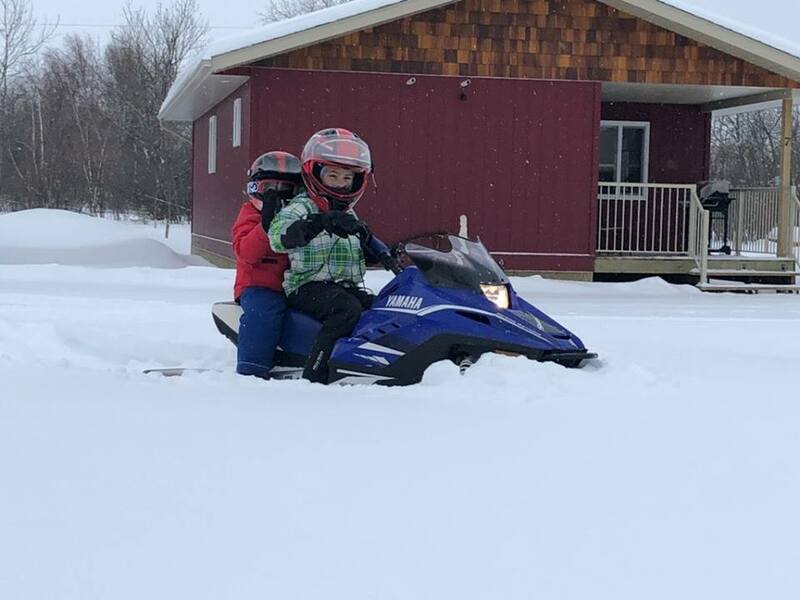 Location: Hwy 255 @ Resort Village of Tobin Lake - We are the very first property upon entering the village at the top of the hill. 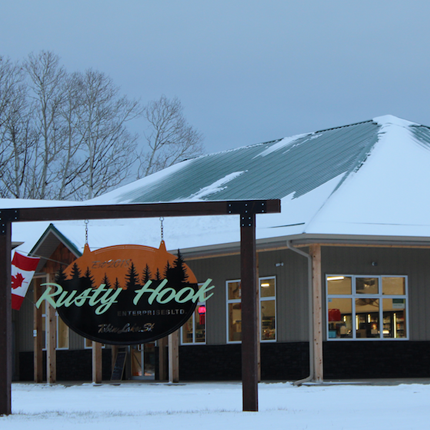 Have fun in the snow at Rusty Hook! Modern Cabin rentals and Service Store convenience at Tobin Lake, SK. 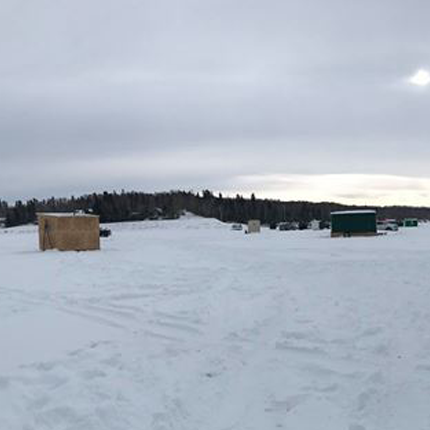 Hwy 255 @ Resort Village of Tobin Lake - We are the very first property upon entering the village at the top of the hill.